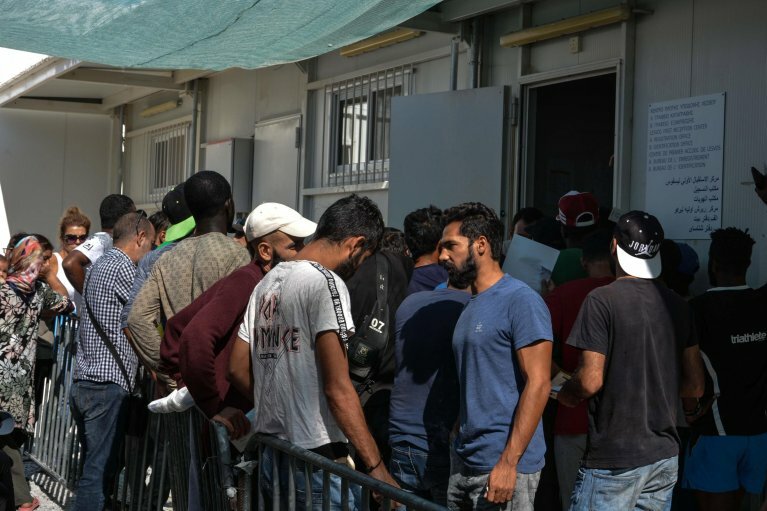 Mektic said the daily migrant flow from Turkey to Greece is about 300 migrants. The minister, who belongs to the nationalist Serb Democratic Party, said that this situation was alarming and exposes Bosnia-Herzegovina to serious problems. Observers have noted an increase in migrant flows by land along the Balkan route, especially in light of improved weather conditions and warmer temperatures. In the first two months of 2019, in the areas of Bihac and Sarajevo, Bosnian authorities identified six migrants originally from Afghanistan and put them under surveillance; five for suspected ties to international terrorism, and the sixth for suspected migrant trafficking and ties to organised crime, according to FENA, a state news agency. Four of suspects, aged between 23 and 34 years old, allegedly represent a security threat to the country. The identities of the other two are still being confirmed, in collaboration with international security agencies and the countries of origin. The suspects were placed in custody and under surveillance in a reception centre in eastern Sarajevo. Meanwhile, Slovenian police in recent days intercepted and blocked about 20 migrants who were attempting to enter the country from neighbouring Croatia. Local media said the majority of the migrants - Afghanis, Pakistanis, and Iranians - were hidden on lorries headed towards western EU countries.